Mark joined Cathedral in October 1996 to look after the company’s day to day accounts. During Mark’s time with the company he has obtained qualifications from both the Association of Accounting Technicians (AAT) and the Association of Taxation Technicians (ATT) and is a full member of both organisations. The latter qualification enabling him to assist clients with their annual tax returns. 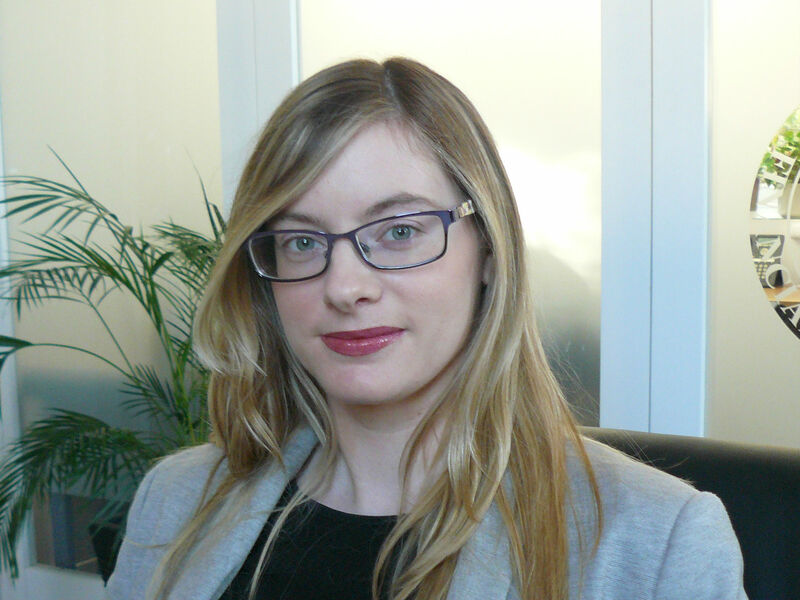 Gemma joined CFM in November 2015 as an Accounts Assistant providing support to our Practice Accountant. She is currently studying towards the AAT Diploma in Accounting.